Pax Labs have done it yet again! 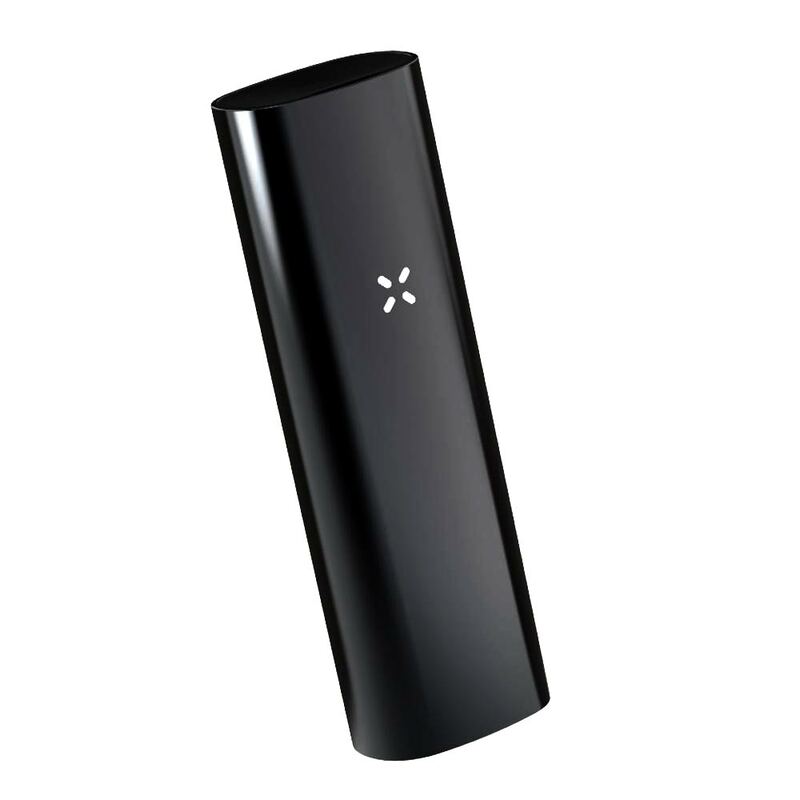 From the creators of the extremely popular Pax and Pax 2 Vaporizers come the brand new Pax 3. 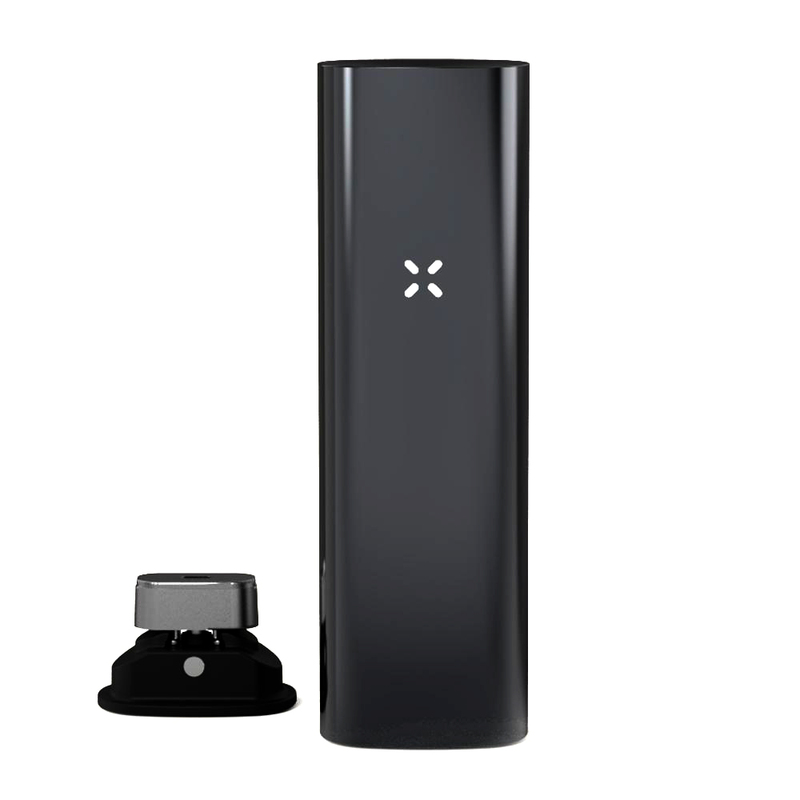 Compatible for use with designed to use with dry herbs, oils and concentrates, the Pax 3 is now the flagship product of the company. Offering unmatched vapor quality with ease and with over 4 temperatures settings to choose from, this vape delivers pure, strong vapor within seconds. Featuring the latest technology with a lithium-ion battery allowing users to enjoy 8-10 sessions per charge, the Pax 3 is raising the bar for all vaporizers out there! 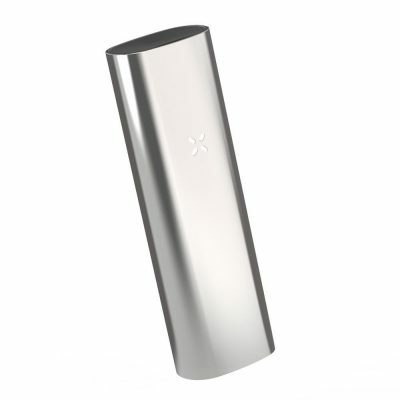 The Pax 3 looks very similar to its predecessor, however, this high-powered portable vaporizer is completely re-designed from inside out and is full of new and innovative features. This is one of the most advanced portable dry herb vapes on the market right now. The high-polished Anodized Aluminum outer casing is a slim and clean design and the medical-grade materials within only add to the practical beauty of this vape. Multi-colored LED lights provide real-time communication for heating and the unit conveniently vibrates when ready for use. Using the latest in lip sensing technology, the Pax 3 heats when you bring it to your lips and cools when you set it down. Using 4+ heating temperatures, the PAX 3 vaporizer now delivers a stronger, purer vapor within only 15 seconds – not to mention the latest battery technology powers an oven 2x the strength of PAX 2! Being dual use means that the Pax 3 Vaporizer is capable of vaping both dry herb materials and also concentrates/oils and waxes – which is a massive move forward in the right direction for Pax users worldwide. Switch from loose leaf to waxes/oil in just seconds with the included concentrate insert! The battery life has been significantly upgraded and makes a massive difference to the portability aspects. The battery in the Pax 3 will support 8-10 vaping sessions, or around 110 mins of continuous use before the unit requires recharging. The unit will also fully charge from zero battery in an impressive 100 mins. 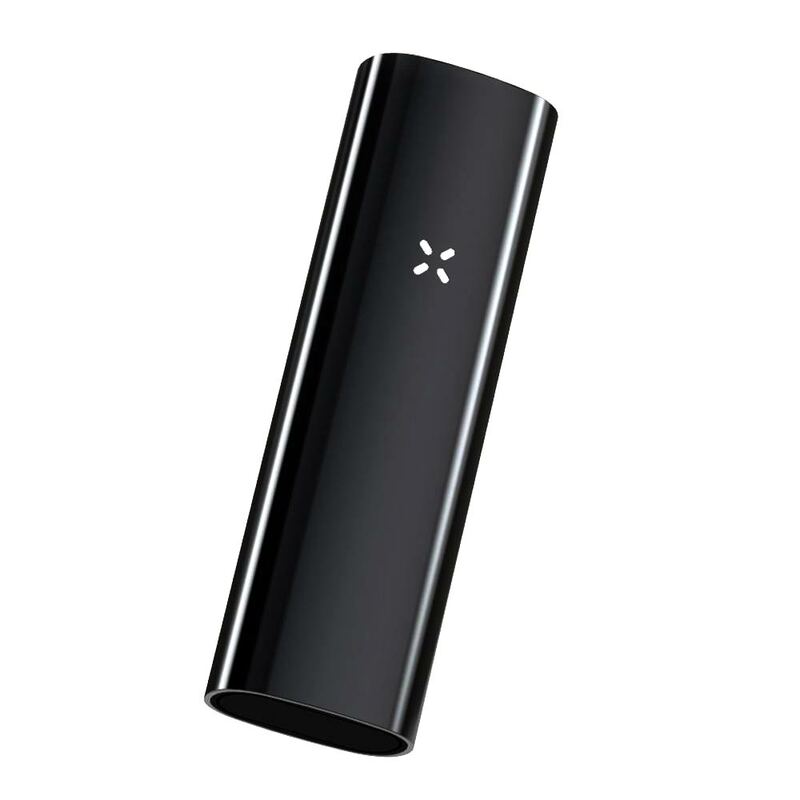 The PAX 3 is compatible with the PAX Vapor Smartphone App which can be used to control the temperature settings with different heating profiles. You can also lock your device for security when it ‘s not in use. The app also allows you to customize your vape by giving it a name and adjust the color theme and brings this vape into the next generation. Available for download free of charge from the Google Play Store for Android devices, and from iTunes for IOS devices. So you’ve just got your brand spanking new Pax 3 Vaporizer and want to get straight down to business and testing this awesome Vape out. Well once you have unboxed the Vaporizer you will be able to see that it is packed with accessories and useful pieces that will help you achieve the ultimate vaping experience. One of the things you will find within the box is a useful information card which will encourage you to download and use the Pax smartphone App which allows you even greater control over your vaping experience. Next up we have the ever-useful Pax multi-tool that is useful for just about everything and can be used to pack and empty the oven. Also found within the box is a quick start guide that comes complete with instructions and all the device information that you require. 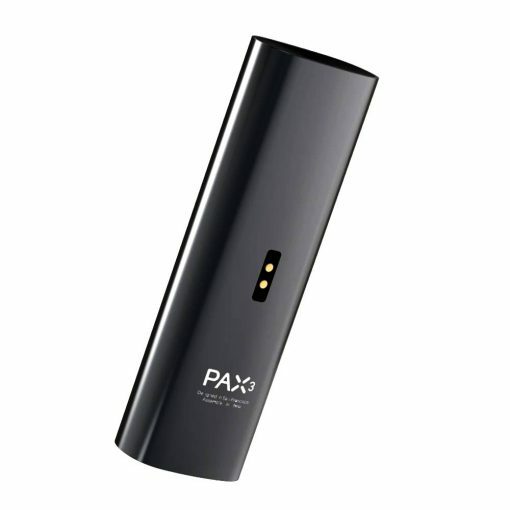 A very useful accessory that is also included is the Pax maintenance kit which includes a few pipe cleaners and a small brush that will allow you to clean the air path and keep it clear – maintaining your Pax 3 Vaporizer in top condition is key. 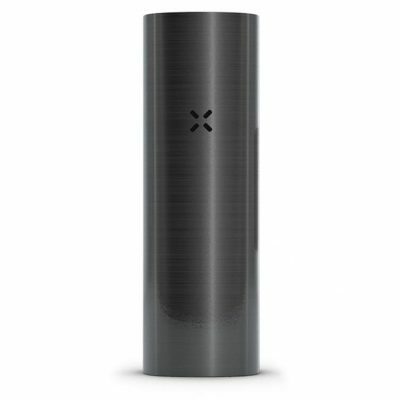 The Pax 3 Vape comes equipped with its standard flat mouthpiece that is used by the majority of consumers. There are other options included in the box: the second mouthpiece has a short incline built in which means that it will point out from the device a little bit and will not be flat. Also included here is the concentrate mouthpiece insert that allows users the option of vaping concentrates/wax/oils and finally, a set of 3 replacement screens.